This show is for RISK TAKERS and DREAM MAKERS. 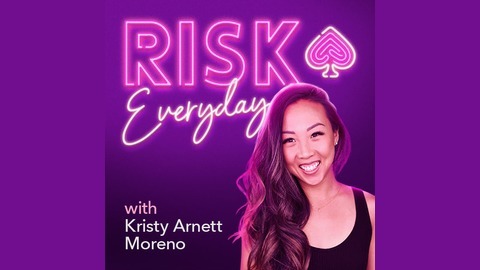 Former professional poker player Kristy Arnett has made it her life's mission to teach people to take calculated risks. 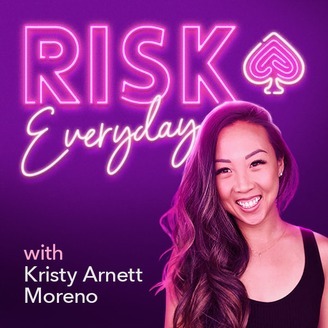 She is a now a podcaster, YouTuber and author of the upcoming book, "The Biggest Gamble: A memoir about Love & Risk." What’s between what we say we want and what we have is fear. The way we move past fear is by taking risks. Risk everyday and watch your life transform. Join the movement #riskeveryday.